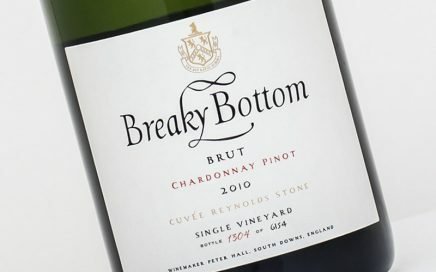 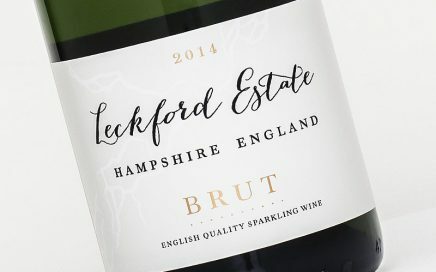 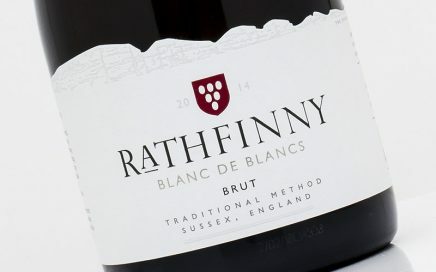 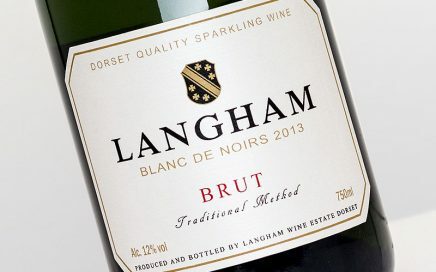 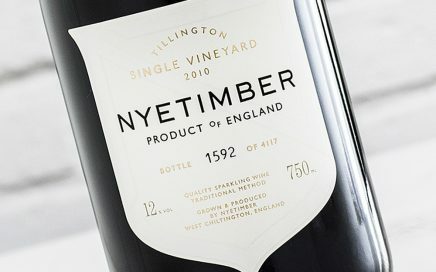 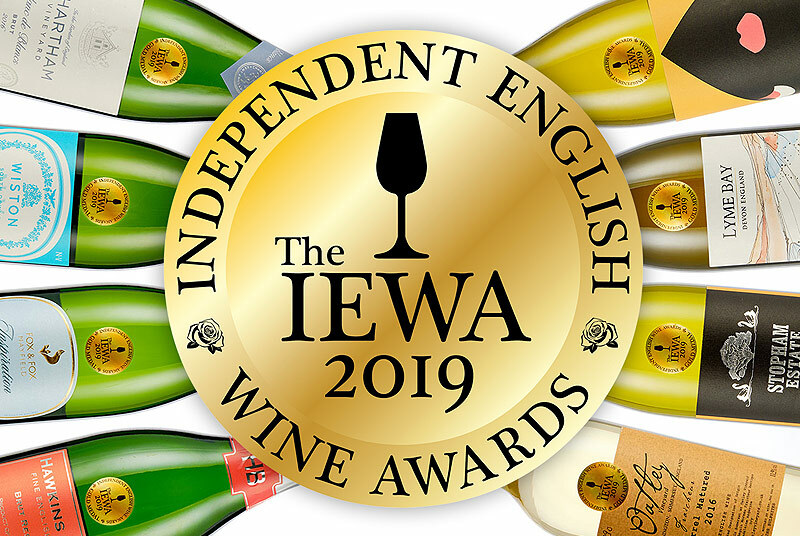 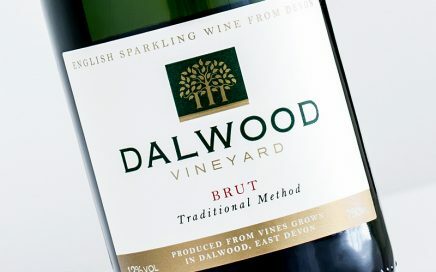 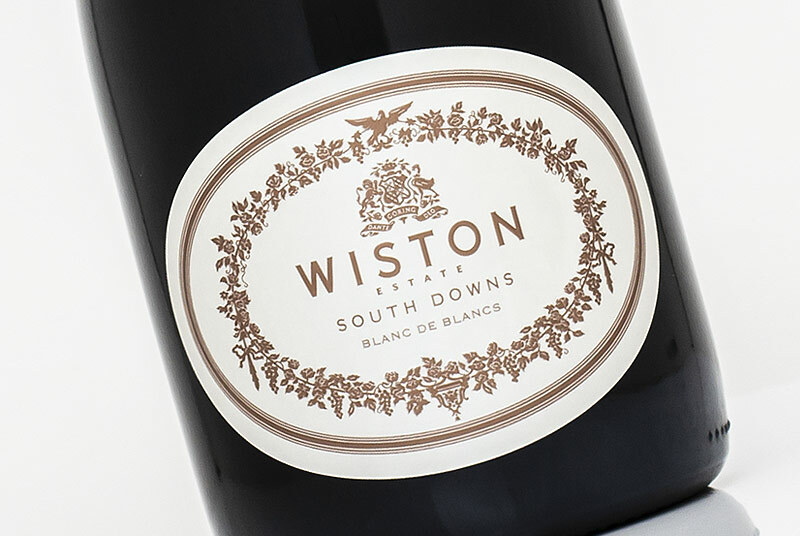 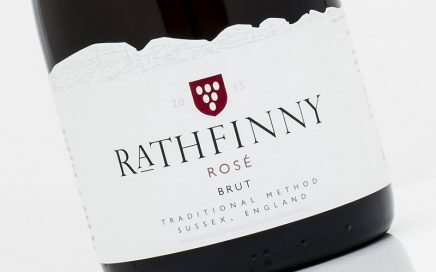 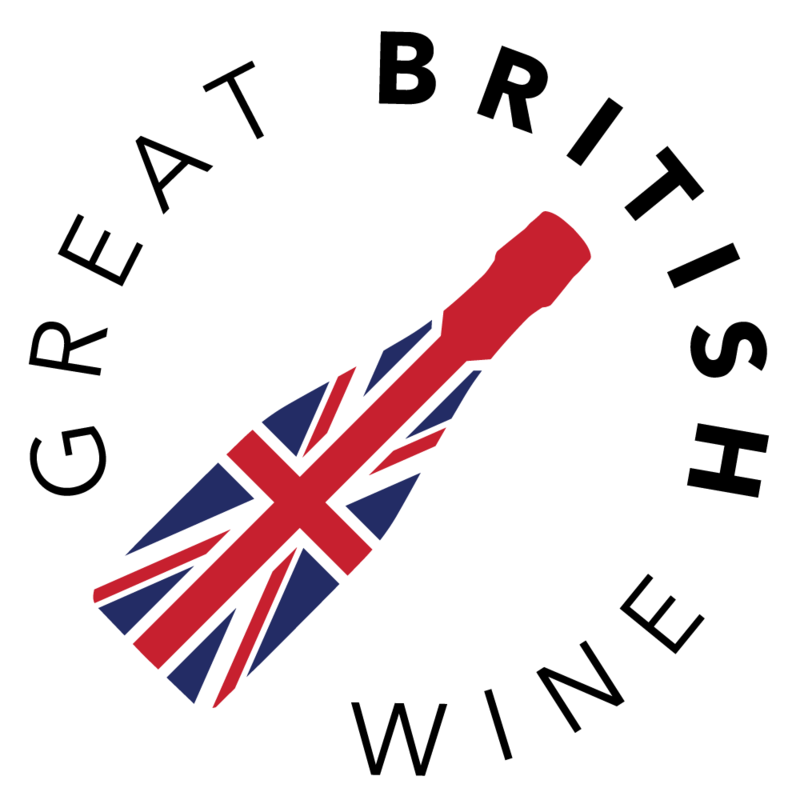 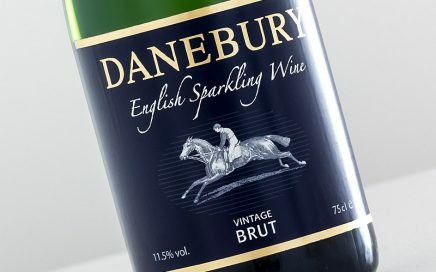 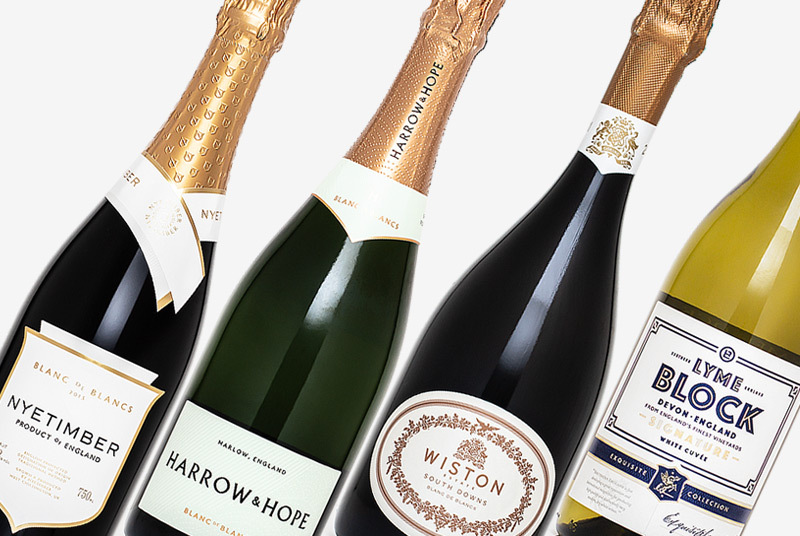 A light and crisp sparkling wine from Hampshire, usually made from a blend of Auxerrois and Pinot Gris. 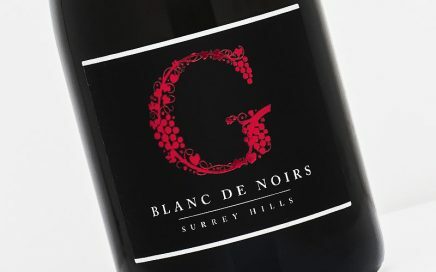 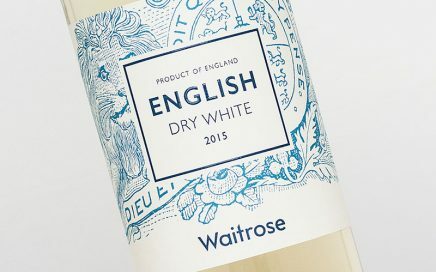 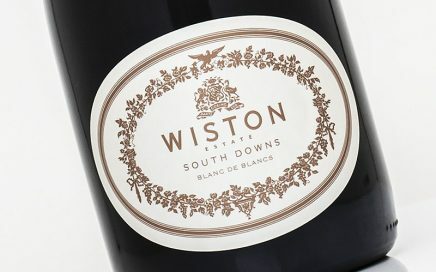 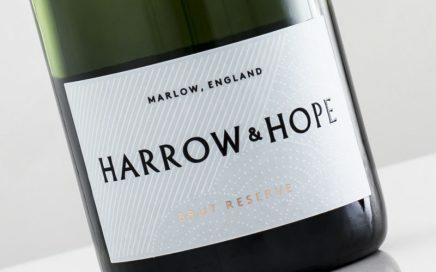 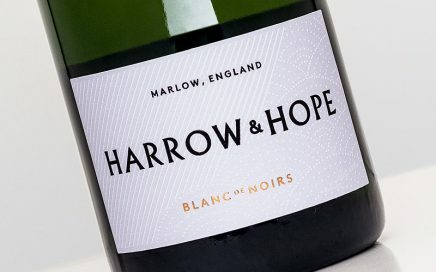 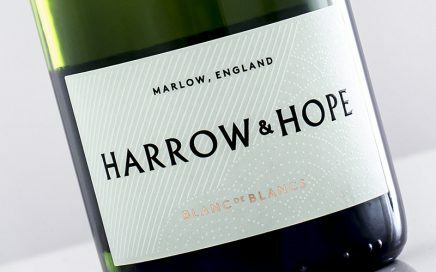 Bright and precise, this elegant Blanc de Blancs excels with its focussed orchard fruit flavours and delicate minerality. 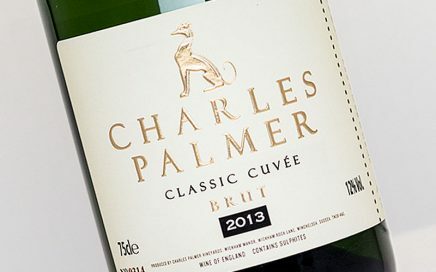 Very clean, while the mineral textures build and linger with excellent length. 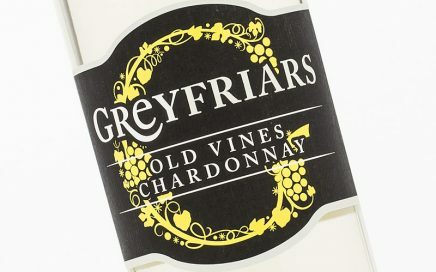 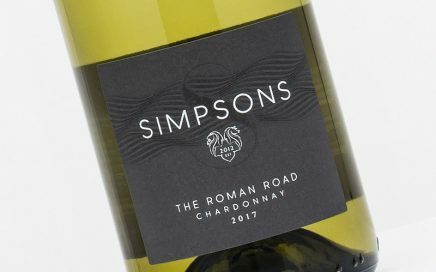 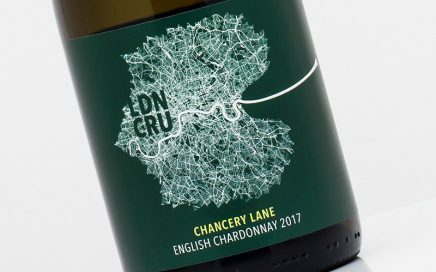 A light, refreshing Chardonnay with crisp green apple and bold, zippy citrus flavours. 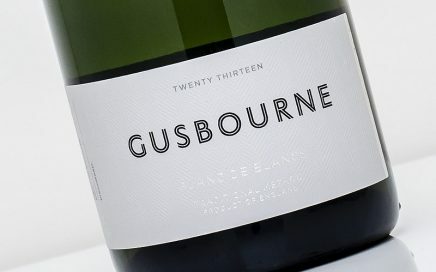 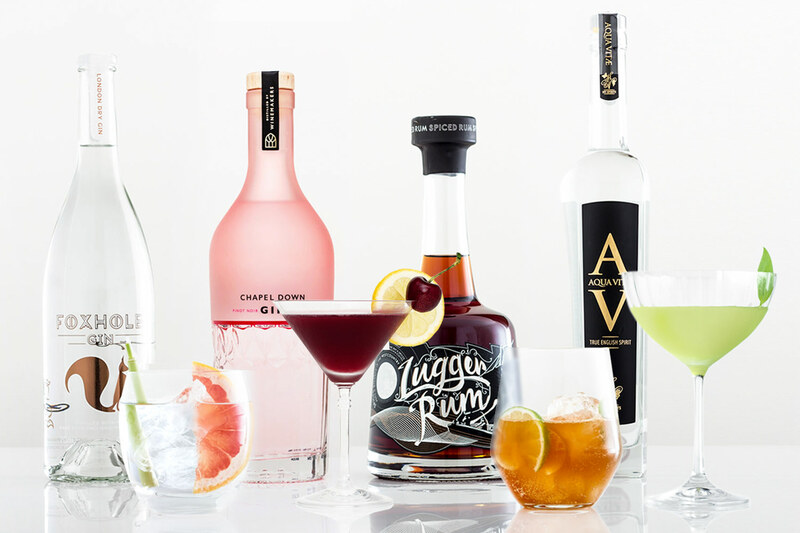 Notes of tropical fruit keep the Cossack fruit-focussed, this is light, elegant and refreshing. 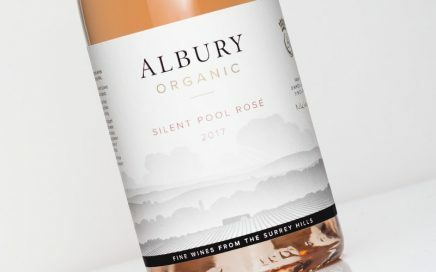 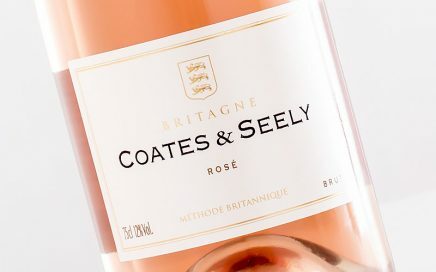 January 2018 Wine of the Month: A wonderfully fresh rosé for the new year.